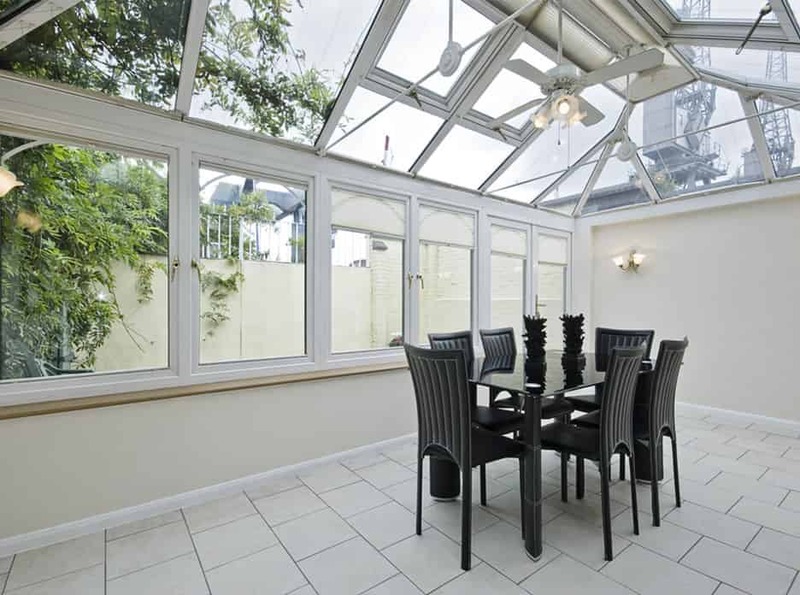 Do you have a conservatory that isn’t being used to its full potential? Is it too cold in the winter and too hot in the summer? Is it a room for unwanted furniture or storage? Concept can help you transform your existing conservatory into a room you will want to use and enjoy throughout the year with our conservatory refurbishments. We offer a range of exceptional conservatory refurbishment options to ensure you are making the most of your living space all year round. To find out more about our conservatory refurbishment products and services, read on below and get in touch with us today! 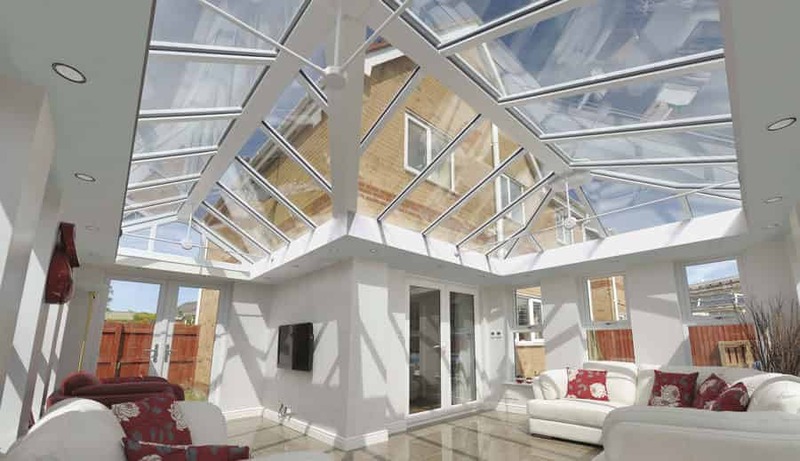 There may be a number of reasons why you wish to replace your existing conservatory, such as leaks, damaged components or the opportunity to create something more contemporary. At Concept, we have experience in all types of conservatory refurbishment and replacements and can provide you with our expert guidance. Get in touch today to find out more! More and more homeowners are looking to re-define their extra living space with something more individual. We at Concept have carefully developed our products to guarantee the perfect conservatory refurbishment and upgrade every time. What’s more, you will be able to use your living space soon after refurbishment. To ensure your home is in keeping with its aesthetics and tailored to you, we offer a range of Loggia and LivinRoom conservatory refurbishment options. These combine the light and space of a conservatory with feature corner posts, including a boxed in section on one side, which is perfect for spot lights. 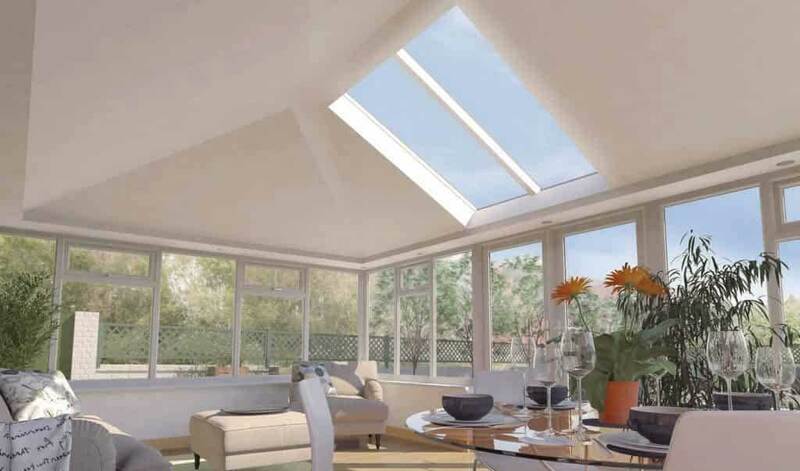 We also offer a traditional Orangery, combining a flat roof with a central glazed lantern. The typical cost of your new conservatory refurbishment project is designed to cost less than your existing installation. A simple conservatory roof refurbishment project would cost around £2,500 to £5,000 when high specification conservatory glass is specified and we add additional structural support where necessary. 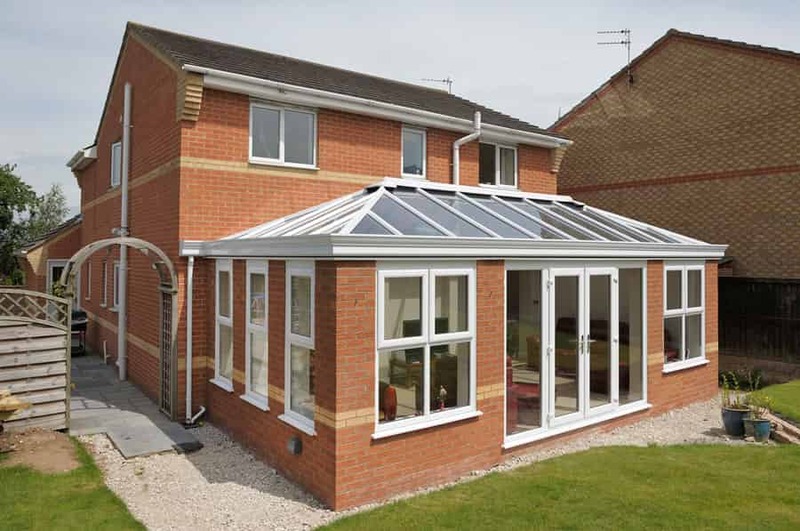 Why Choose Us for Your Conservatory Refurbishment? With all our products on offer, we provide a range of stunning customisation options. You can choose from a variety of colours and finishes to ensure your conservatory refurbishment matches the aesthetics of your home. We also have a range of glass options that you could use to retain privacy or add value to your home. We work with the best installers in the industry to ensure you are getting a bespoke conservatory refurbishment service and expert knowledge. Our installers have years of experience in the industry and are experts in their field, making them the best people to talk you through your home improvement project. Give them a call or send them an email today to find out more. All our products are designed to last you for many years, meaning you won’t need to replace them often. Each one is made with exceptional materials and high performance properties to ensure you are getting the best product on the market. To hear more about our long lasting conservatory refurbishment service, get in touch with us today! Replacing your existing conservatory roof as part of your conservatory refurbishment project is a great place to start. The roof is often the major let downs of conservatories as they are exposed to the elements. Nearly all our customers choose to upgrade to specialist roof glass which keeps a conservatory cool in summer and warm in winter. Or choose from our LivinRoom, Ultraroof or realROOF to enhance your space. One other option is to replace the roof windows and doors as part of your conservatory refurbishment project. This will give you the opportunity to change the window and door designs and to add a new colour or woodgrain, whilst retaining the existing base. Choose from our range of wonderful window options, including casement and tilt and turn, or from our exceptional door options, including our French and Patio doors. We offer a range of stunning conservatory refurbishment options to ensure you are making the most of your home and living space. Are you interested in our refurbishment prices? Then don’t hesitate to get in contact with us today via our online contact form to get more information. Alternatively, you can call us on 01708 463526, where one of our friendly and helpful team will be more than happy to help you. We also have the perfect way for you to get a quote on the products you love the most. Use our online quotation form to get the best possible price for your favourite product. With all of our contact methods, you can get a quick quote. You can then use these quotes as a starting point, and get your next home improvement project underway!